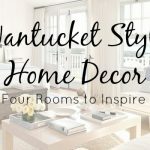 When it comes to coastal home decor, you don’t have to sacrifice sophistication and style to show your passion for the shore. Cottage and Bungalow offers an extensive selection of artful accents and decorative pieces that give you the freedom to be creative with your ocean-inspired decor. 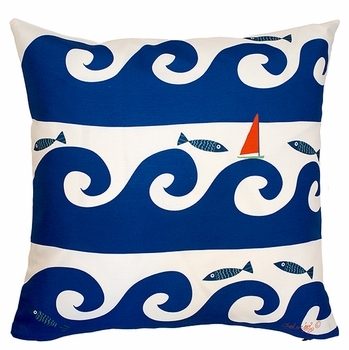 Try an accent pillow from our Nautical & Sealife collection. 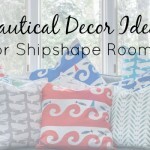 From “Wild Waves” patterns to embroidered seashells and needlepoint sailboat designs, there’s a sea-inspired accent pillow for every taste and home style in this vast selection. We even have pillows printed with reproductions of paintings, complete with the gorgeous brushwork detail. 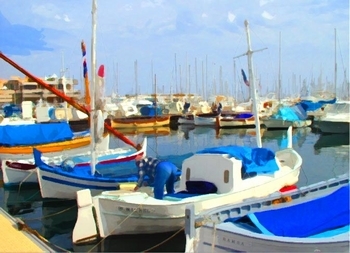 Our collection of Coastal Prints & Giclees can help you make a statement with fine prints and museum-quality reproductions of artwork depicting breathtaking beach scenery. Included in this collection are the collectible works of Robin Wethe Altman, Robin Rowe, and Celine Meador. 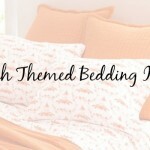 These works of art are ideal for expressing your love for beach life, while adding refined beauty and vibrant color to living rooms, bedrooms, home offices, and even kitchens and baths. 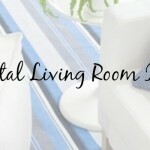 The Living & Family Room section of our online shop features a wide variety of furnishings and accents that bring the ocean home in chic style. 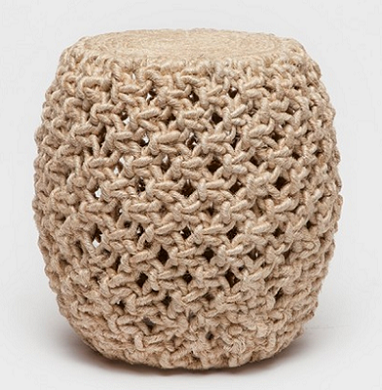 Whether it’s a woven stool that adds a subtle nautical touch or an hourglass side table in a serene ocean hue, there are several pieces that can be used to thoughtfully incorporate your favorite element of the ocean. Shop for all of these pieces, and much more coastal furnishings and decor, from traditional to contemporary, right here at Cottage & Bungalow.